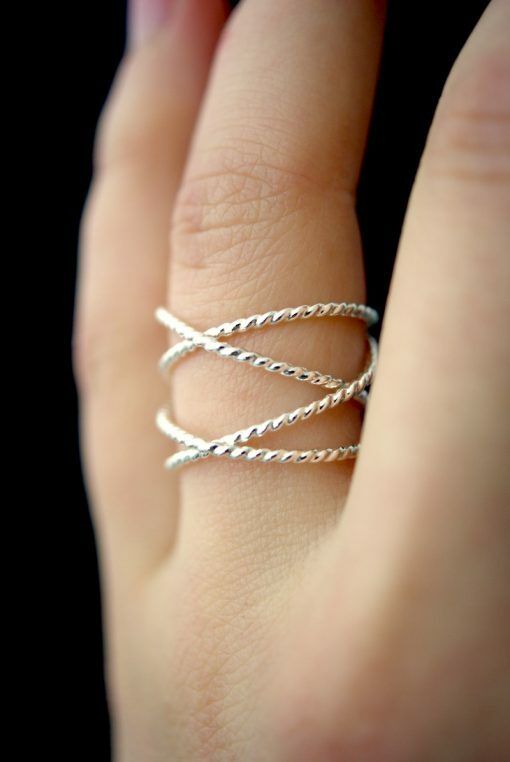 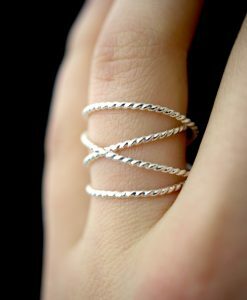 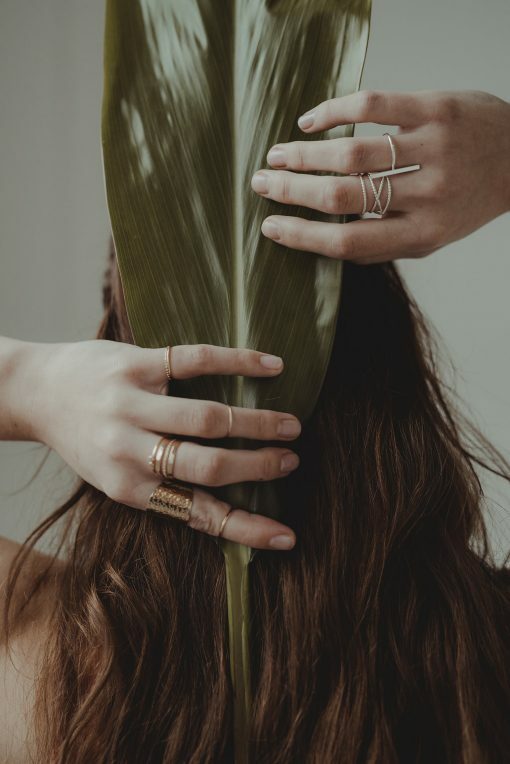 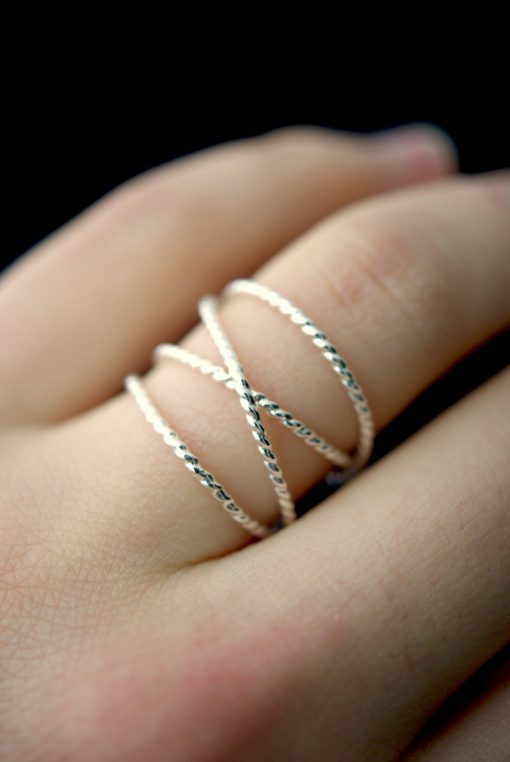 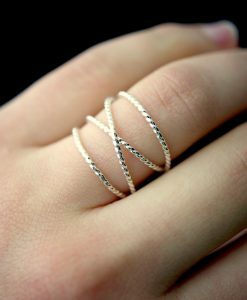 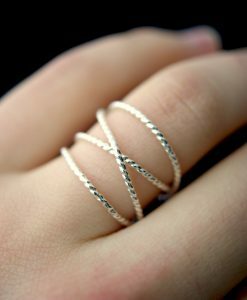 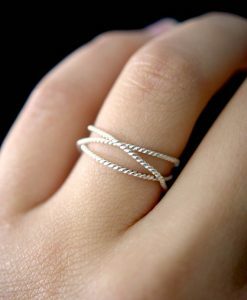 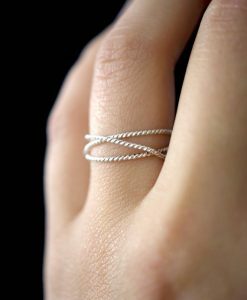 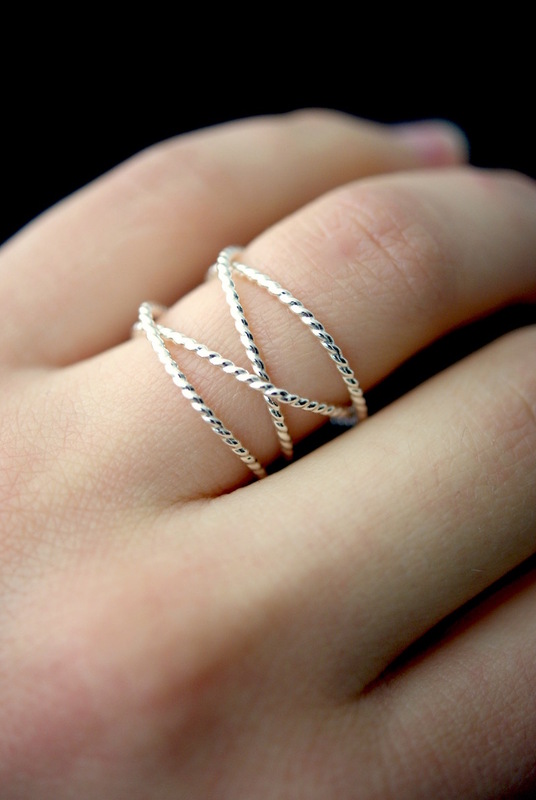 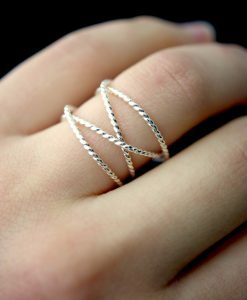 A gorgeous, trend-setting ring made of thick, twisted sterling silver metal. 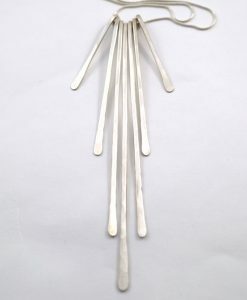 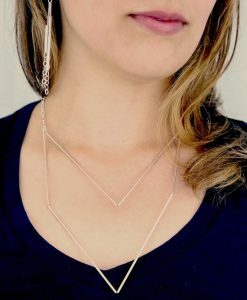 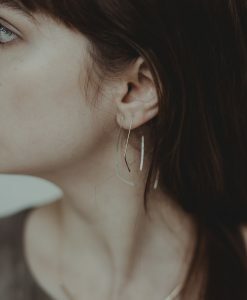 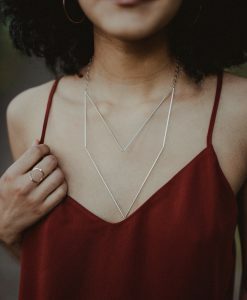 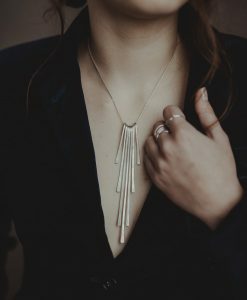 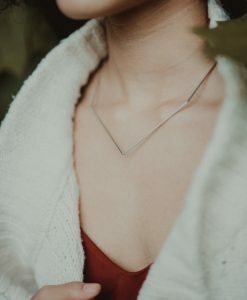 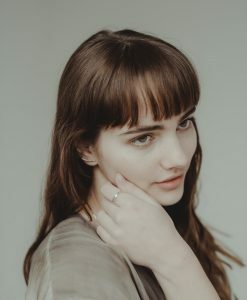 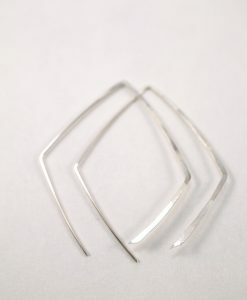 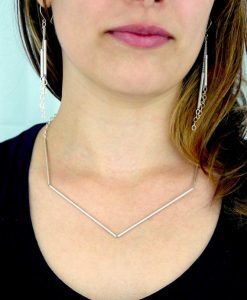 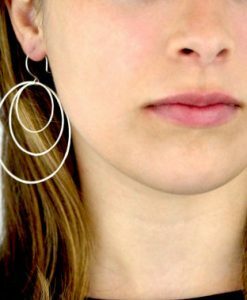 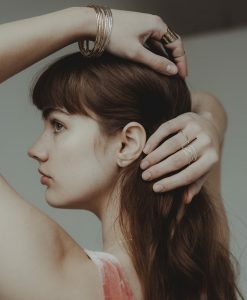 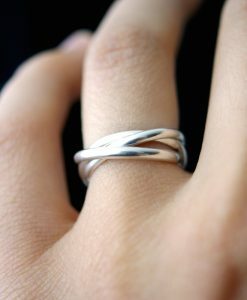 I wrap a length of twisted Sterling Silver around four times and securely solder it around back. 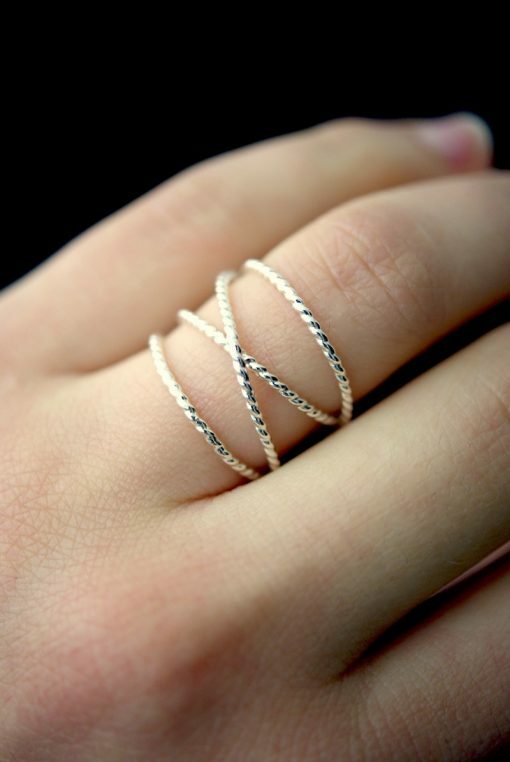 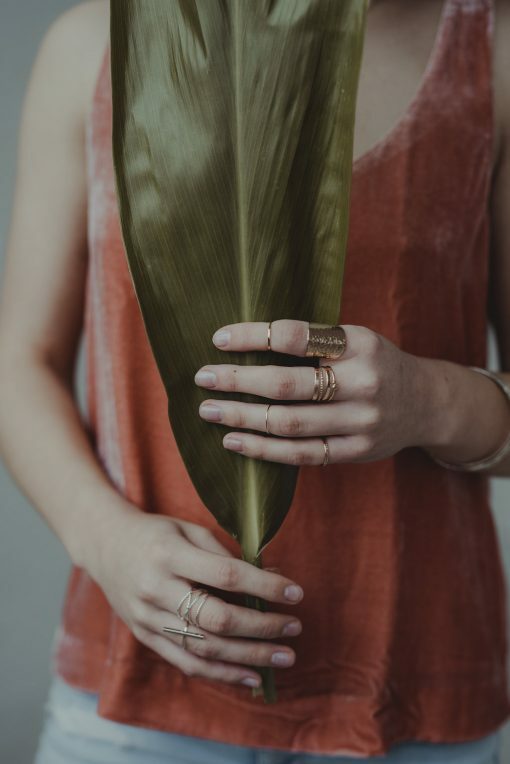 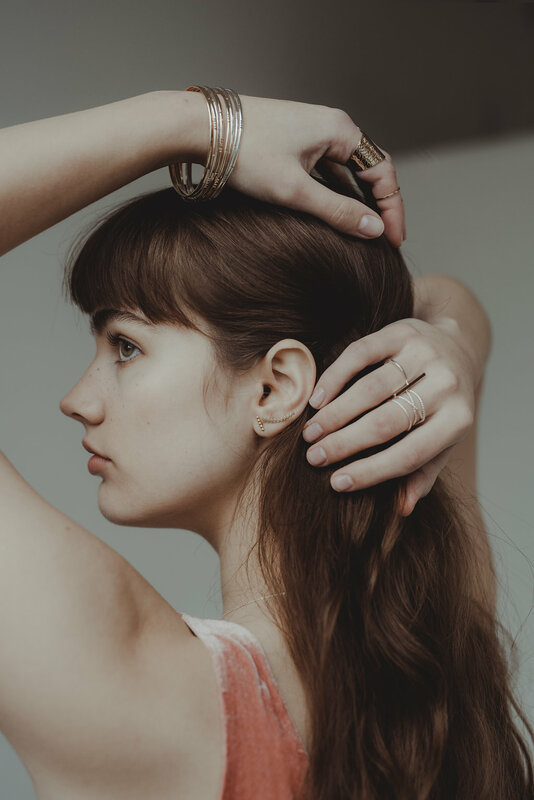 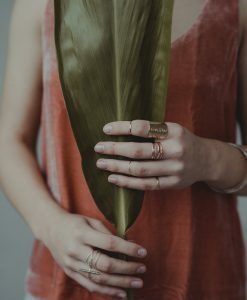 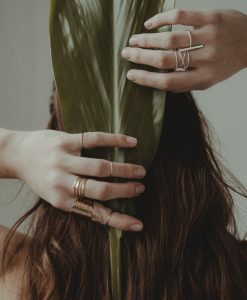 The twisted detail of this ring creates an eye-catching, unique texture. 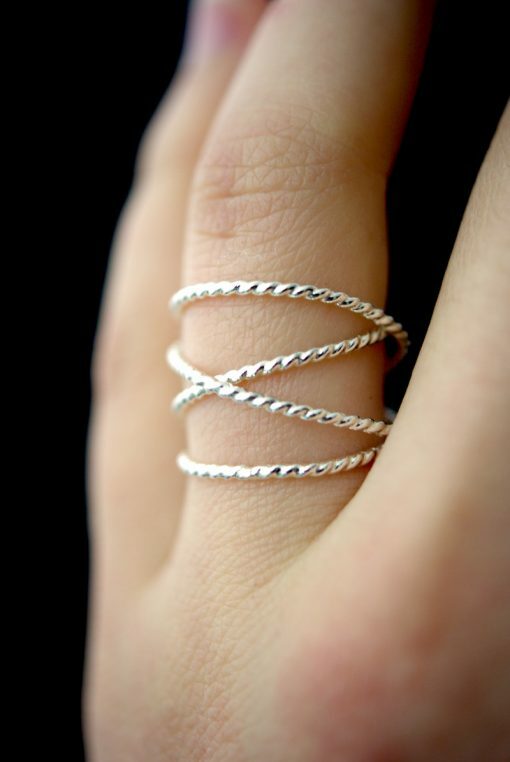 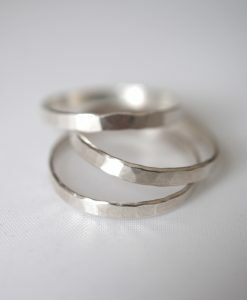 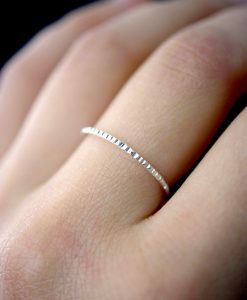 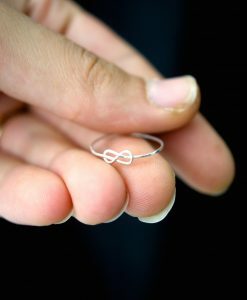 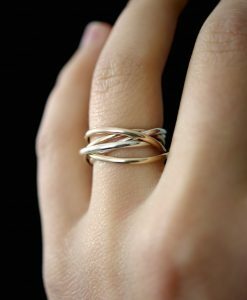 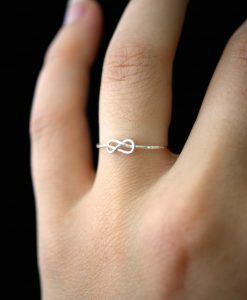 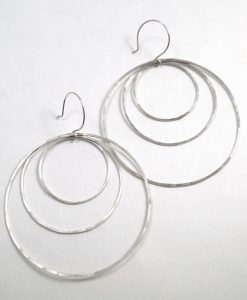 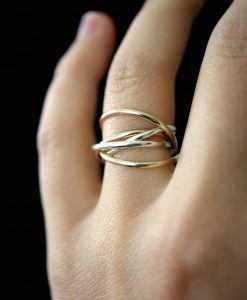 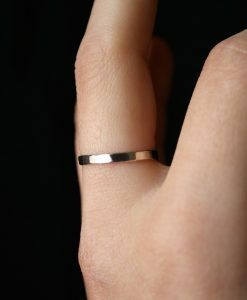 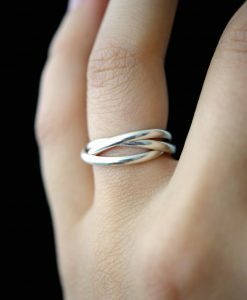 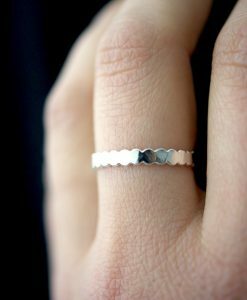 This listing is for ONE SINGLE Large Twist Wraparound ring in STERLING SILVER.